The past few days have been busy ones for top-rated developer, Microgaming. The company’s Microgaming Poker Network saw a big progressive jackpot win and a content integration was completed with 888Casino. All in a regular few week’s work for the quality content provider! On the MPN, the Fish Party Sit & Go progressive jackpot offers players a unique way to enjoy online gaming. The progressive jackpot continually grows, with players able to enjoy casino and poker games in one sitting, hopefully able to earn a big prize. Just this week, Microgaming announced that the jackpot had been hit for a total prize of €117,341.17! The win took place on March 29th, marking the fourth-largest win on the MPN since the unique game launched in July 2016. The prize pool was won by a player from NordicBet and two from Coolbet, all taking part in the three seat Sit & Go event. The tournament had a €10 buy-in. The largest portion of the prize money went to online player, miika295, of Finland. 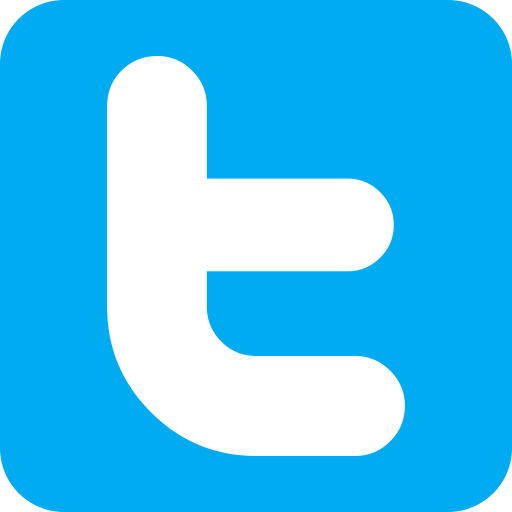 The prize awarded to the player was €58,670.59. Stoffeloco of Sweden earned €35,202.35 while Jalihi won €23,468.23. Since launching, the Fish Party jackpot has awarded 30 prizes, paying out over €1.5 million in prize money. 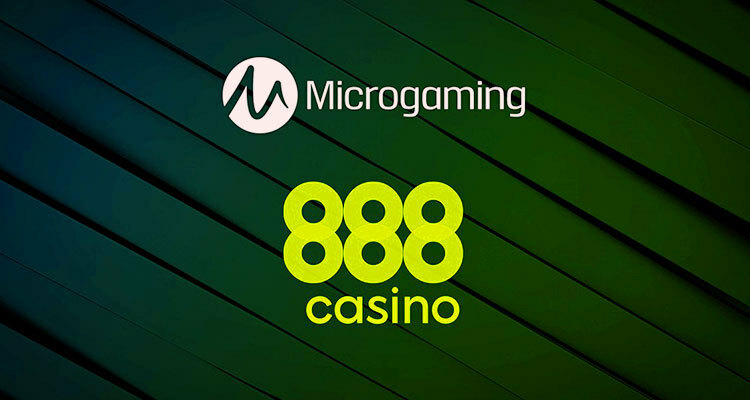 Along with the recent jackpot win, Microgaming has announced they are now live with 888 Casino. The online casino operator is one of the most popular in the world and they now have access to the quality casino content of the supplier. 888 Casino can now expand on what they currently offer and provide their members with Microgaming’s portfolio of award-winning games including branded titles like Game of Thrones. The product rollout will begin in the UK and then move on to areas including Sweden and Denmark.